Chaga mushroom on birch in mixed forest. Alternative therapies are growing in popularity, as more research findings emerge to indicate that natural remedies are an effective means of disease prevention and reversal. Chaga mushrooms are one of those alternative therapies that are proving to be effective and are starting to get some much deserved attention in the world of alternative therapies. Chaga mushroom is a medicinal mushroom native to the forests of Finland, Siberia, and North America and thrives in cold climates. 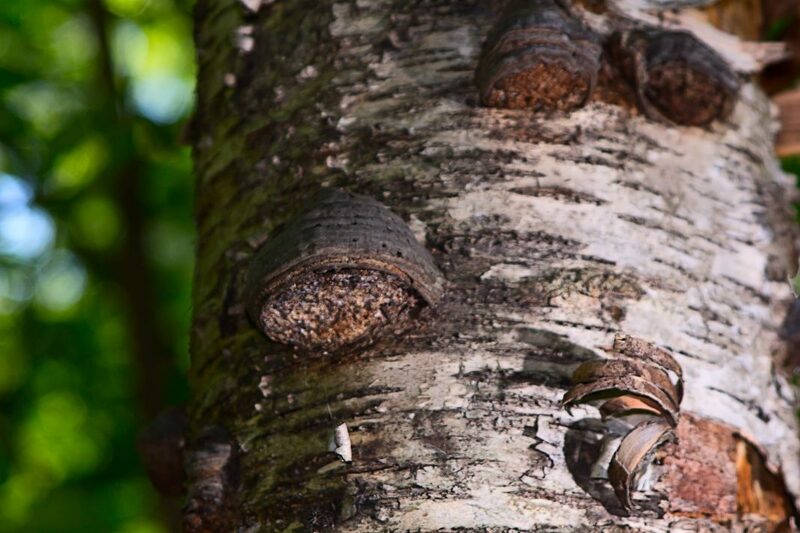 It grows most commonly on birch trees, but may also be found growing on ash, beech, elm, ironwood, or maple trees. You may have even seen it growing in the forest but didn’t recognize it. It has a rough looking outer surface that appears to be burnt and dark in colour with a yellow-orange core. Chaga is known for its ability to act as an adaptogen in the body. An adaptogen is a substance which assists the body’s ability to combat the effects of stress and disease. Chaga has been reported to alleviate stress, fatigue, anxiety, depression, and promote healthy sleep cycles. Chaga can also aid in strengthening the immune system, improve mental clarity, and regulate various other cycles in the body. Reports indicate that medicinal mushrooms including chaga are a source of anti-oxidants and contain anti-cancer, anti-inflammatory, anti-microbial, and anti-diabetic compounds. Chaga has been found to have positive anti-cancer effects on breast and colorectal cancer cells, and aids in the protection of DNA damage. An enhanced immune system is better equipped to efficiently deal with cancer cells, bacteria, viruses, and inflammation, and provides the human body with a better opportunity to prevent disease formation. Chaga has been used to treat cancer for centuries in Russia and Baltic countries. It has been found that chaga mushroom extract can induce apoptosis of human colon cancer cells. These findings have since been confirmed in controlled lab experiments. It is believed that one of the main active ingredients in Chaga is a potent antioxidant called superoxide dismutase, which is known for its ability to as a liver cleanser, a cell membrane protector and a longevity enzyme. Antioxidants are well known for their importance in disease prevention, and chaga is no exception. Due to Chaga’s growing popularity, it can now be easily found at your local health food store. Chaga is sold as a dried powder, in tincture form, or as a capsule. Dried chaga can be consumed in various ways, including steeping it as a tea, grinding it to consume as food, or by ingesting it as a tincture. Chaga tea is the easiest way to introduce chaga into the diet. To make a chaga tea, place small chunks of chaga, or ground chaga in a pot with cold spring water. Let the chaga sit in the water for up to one hour to begin the extraction process. Begin to heat the water, being caution that the water doesn’t reach a full boil. Let the chaga simmer for one hour. The mixture can then be strained and consumed hot or cold. Ideally, the tea should be consumed on an empty stomach before meals. Three to eight cups of chaga tea can be safely consumed daily. Chaga tincture can be added to a small amount of water and swallowed. A known contraindication of chaga is that it can also act as a blood thinner, so if you are on blood thinners, chat with your natural health practitioner to be sure it is safe for you. 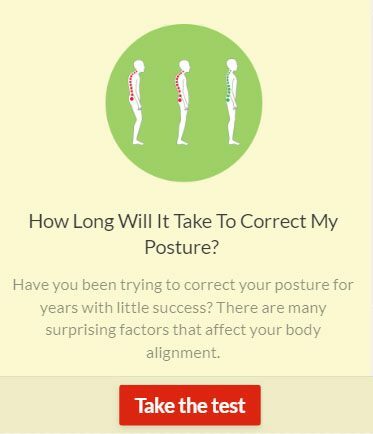 Next articleIf I go to the Chiropractor, do I have to go forever?